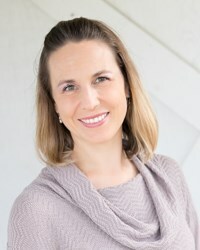 Author and designer, AnneMarie Chany does! AnneMarie Chany began quilting in 2006, teaching herself to thread a machine at the same time. It quickly turned into a passionate hobby and, in 2010, she started her quilt pattern company, Gen X Quilters. Quilting marries creativity and precision, the perfect combination for her as a trained engineer. AnneMarie is passionate about samplers and Block of the Month programs, blending traditional blocks with unique modern settings. She has appeared on Fons & Porter’s Love of Quilting TV and Quilting Arts TV. 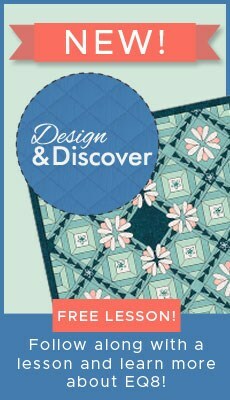 Her designs are published in Quiltmaker’s 100 Blocks, Fons & Porter’s Love of Quilting, Fons & Porter’s Easy Quilts, McCall’s Quilting, American Quilter Magazine, Generation Q Magazine and Modern Quilts Unlimited. 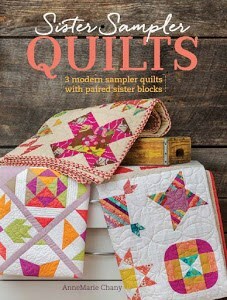 AnneMarie released her first book, Sister Sampler Quilts, with Fons & Porter Books/F&W in December 2015. She lives in Columbus, Ohio, with her husband and three sons.